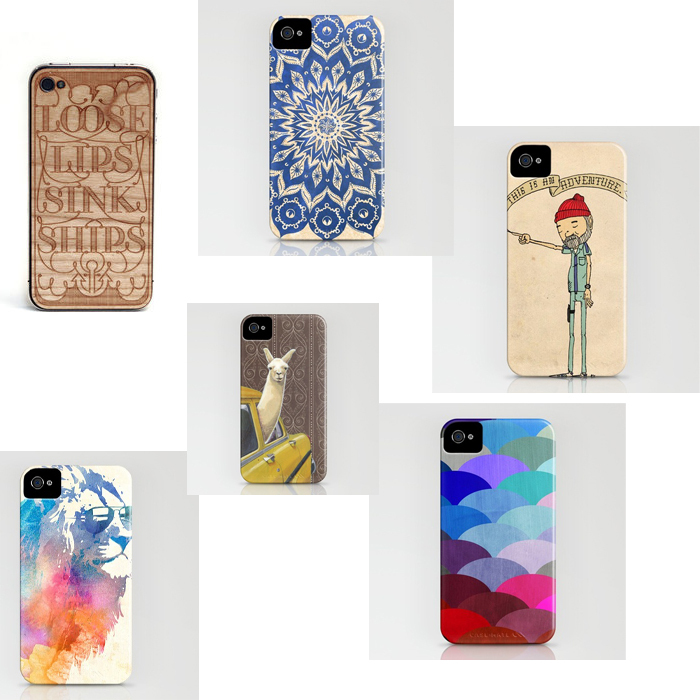 today i'm iphone case shopping. 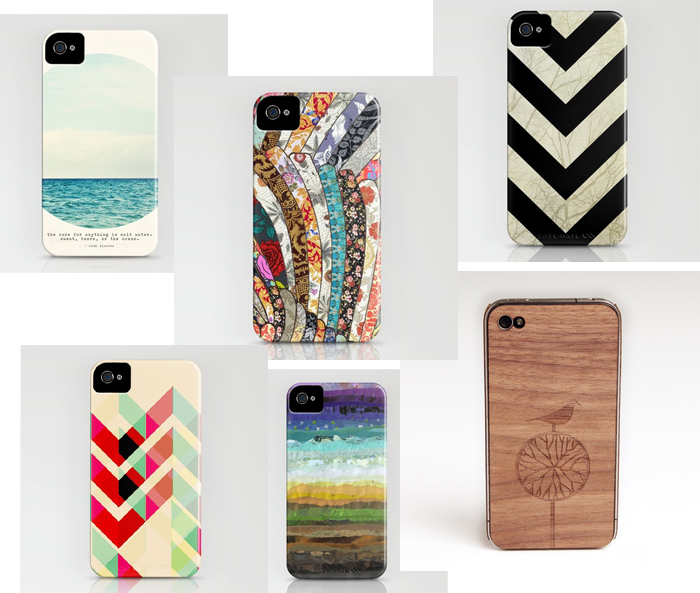 if there were an iphone case olympics, 1st and 2nd place would go to society6 and lazerwood, respectively. have you seen these beauts?